This Audi Q5 driver wanted us to retrofit an original Audi CD changer as the car had come without one. We installed the original MMi3g 6 CD, coding the car and removing the security protection. 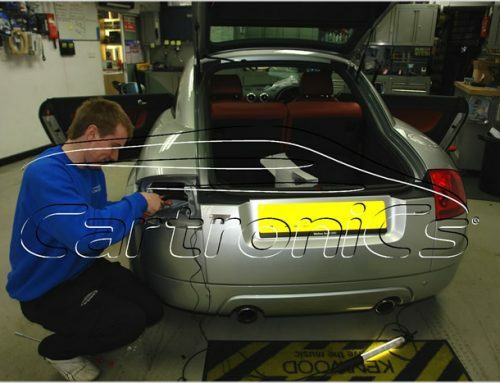 Another happy customer; we can retrofit all Audi original options – call us on 01932 800 800 to book your Audi in today.